New PRICE!!! 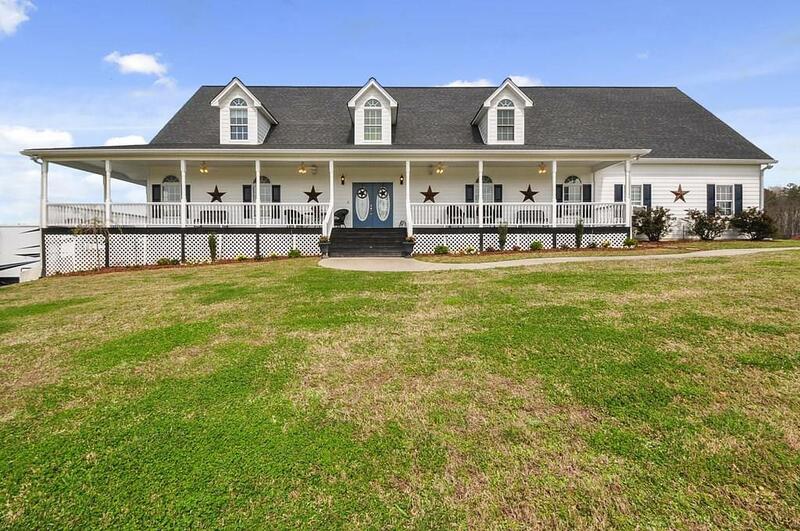 Immaculate custom built home in 2006 with acreage, barn/shop, spring fed pond on 38.99 acres! Home features insulated vinyl, whole home audio, two hvac units, two hot water heaters, two laundry hook ups, electric but has gas connection available! Barn/shop/kennel built in 2010, Morton bldg, air tight insulated, 48x58, separate electrical meter, septic tank & buried propane tank, cement floors with drains, zoned hvac, water spigot in each room, 2 roll up doors, 1/2 bathroom, offices, laundry area with elevated sink/tub combo & laundry hook up/utility sink!